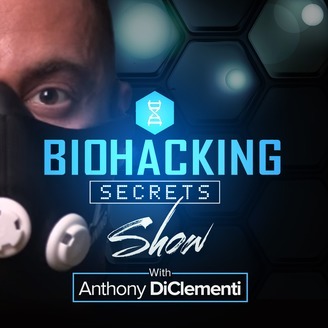 Biohacker and bestselling author Anthony DiClementi deconstructs the most effective, uncommon biohacking strategies to rapidly upgrade physical and mental performance. 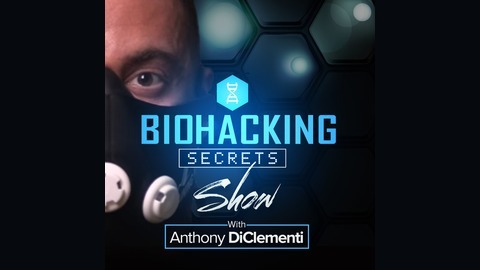 He sits down with world class experts from a wide variety of disciplines to tease out the latest research, products, routines, habits, and resources for hacking the human body and optimizing quality of life. Each episode reveals incredible new methods for improving body composition, energy production, cognitive function, athletic performance, and health span. Discover evidence-based, minimalist methods to enhance the quality of your life and achieve your physical, mental, and genetic potential. Learn more at BiohackersGuide.com. In this episode, I sit down with Dr. David Minkoff, M.D., Founder and Medical Director of LifeWorks Wellness Center in Clearwater, FL. Dr. Minkoff has developed extensive expertise in biological medicine, heavy metal detoxification, anti-aging medicine, hormone replacement therapy, functional medicine, energy medicine, neural and prolotherapy, homeopathy and optimum nutrition. Topics discussed include the risks involved with root canals, poisoning from mercury fillings, and muscle testing to ascertain the root cause of illness in the body. To see the full show notes, please visit http://blog.biohackingsecrets.com.